Hi everyone! Well it's the first day of July! 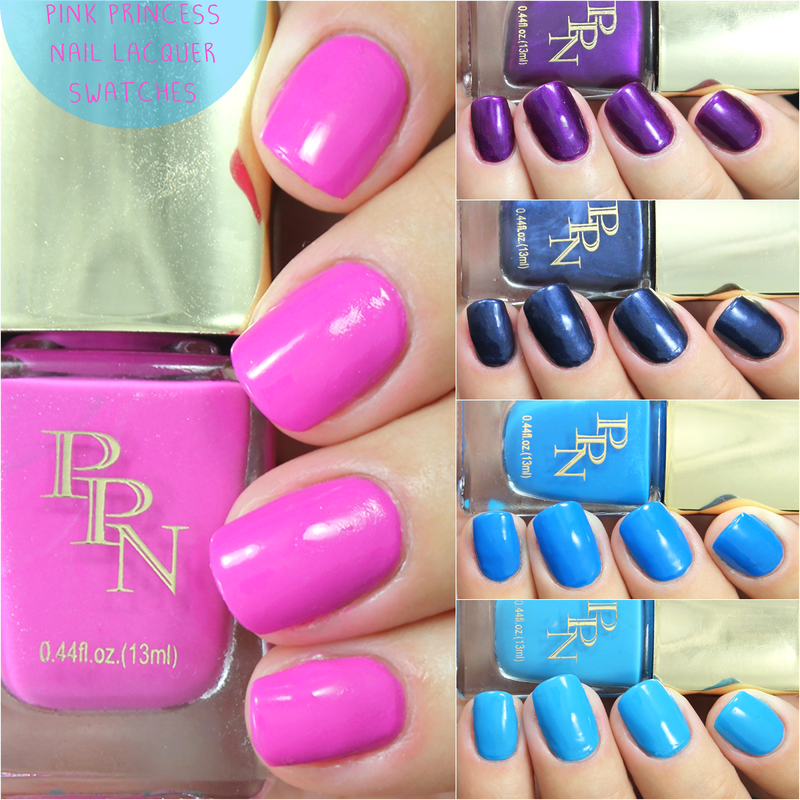 And I have some awesome swatches for you today from new indie polish brand Pink Princess Cosmetics. Love the name and love the polishes they have to offer. They have tons of beautiful colors for all seasons. I absolutely love the polishes I received for review, I was pleasantly surprised and pleased with their formula. She’s got Pretty Girl Swag, but she knows it doesn’t come easy. She Gets What She Wants, but only because she’s a Goal Digger. She Buys Her Own Drinks. She carries herself with Respect. Reach for the Sky- is a gorgeous light blue creme polish, and the application was amazing! I can honestly say depending on the lighting, it does varies on how light and dark the color may be. Nonetheless, the formula is crazy good and without any streaks. This is two coats sealed with top coat. 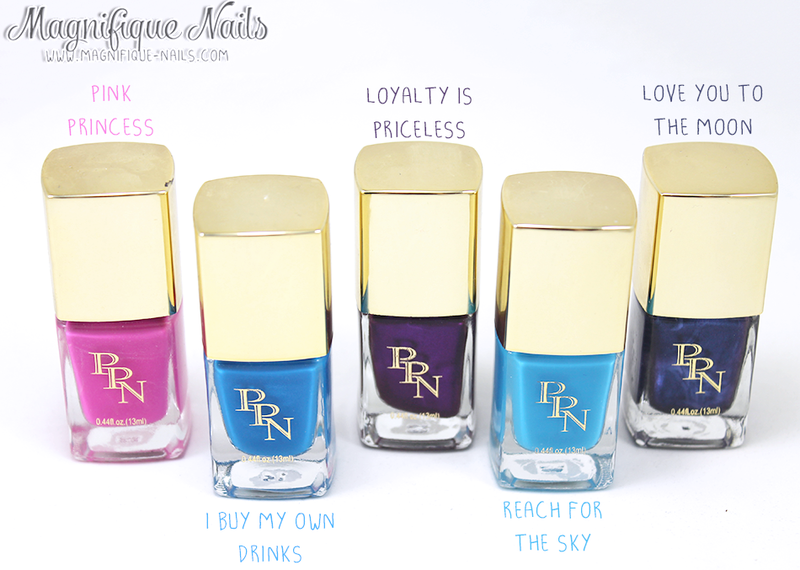 Buy My Own Drinks- is a beautiful deep blue with subtle of shimmers, throughout the polish. The formula on this polish is absolutely amazing. I was very surprised how much coverage I had with just one coat and with no streaks. This is two coats sealed with top coat. Once I seen the colors above together, I thought a gradient would be an amazing look. Of-course I had some nail art and decided a leopard print. The green is Floss Gloss Con Limon and black acrylic paint for the leopard spots. Pink Princess- is a fuchsia/pink creme with subtle of shimmers, throughout the polish. It's one of my favorites. 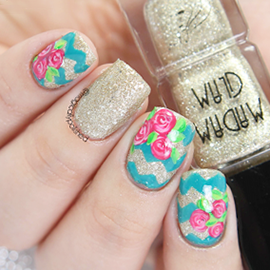 The formula on this polish is all the same with the other two above, just perfection! It was easy to apply and with no streaks. This is two coats sealed with top coat. 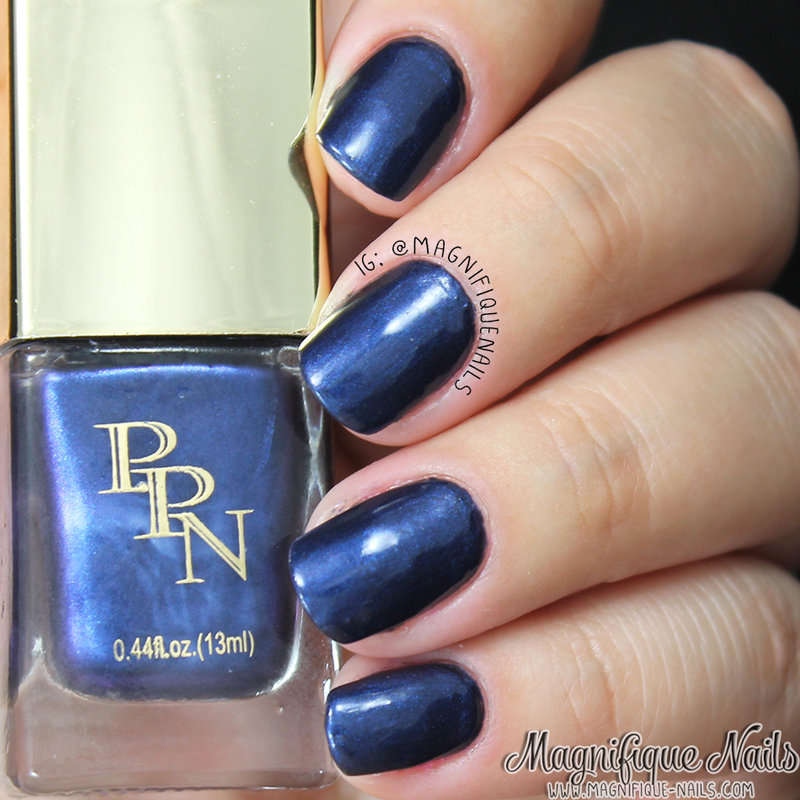 Love You to the Moon- is a beautiful navy blue metallic creme, with subtle shimmers throughout the polish. Once the light hits it you can see sliver and purple undertones. The formula is pleasantly good and easy to apply. This is two coats sealed with top coat. 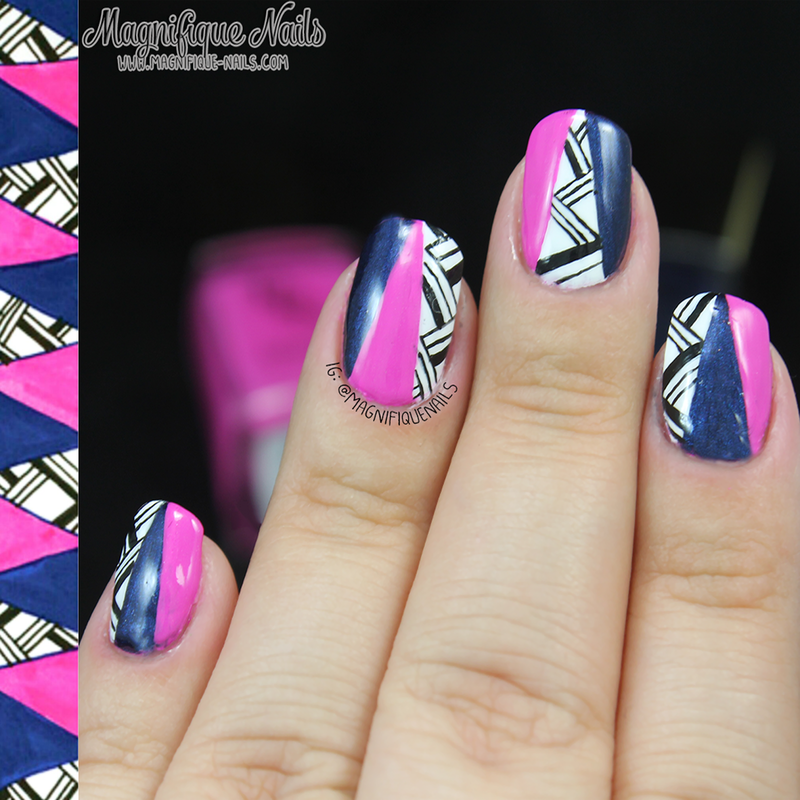 A while ago, I remember saving a tribal pattern I wanted to try. 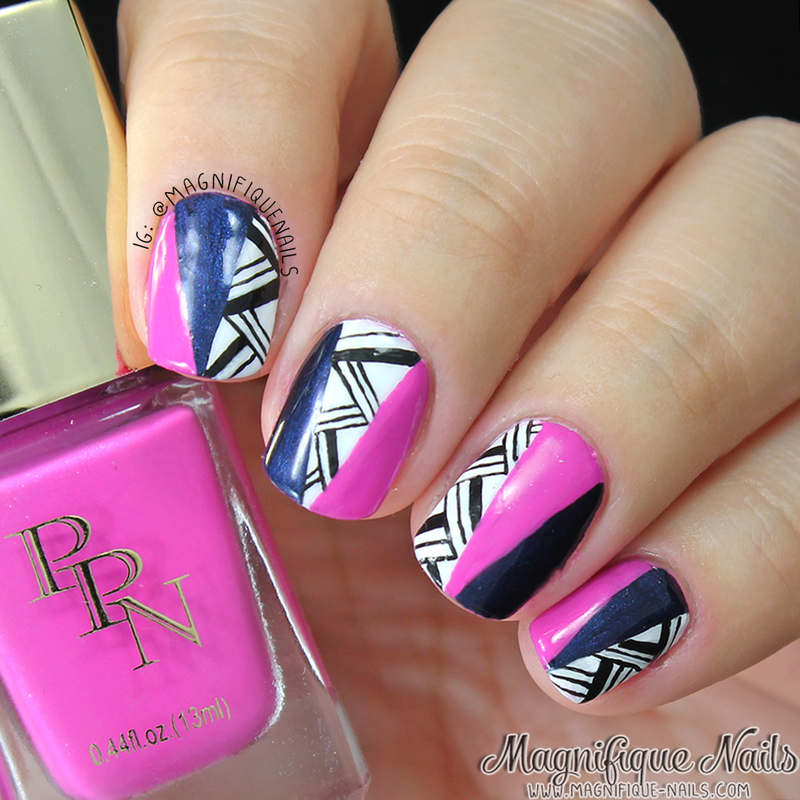 While looking at the tribal, I noticed a specific pattern that had similar colors of PNN polishes I was reviewing and thought to recreate it. This has to be my favorite colors combo for the summer! Loyalty is Priceless- is a deep royal purple metallic, with subtle of light purple shimmer throughout the polish, giving that metallic look. I don't own many purple polishes, but I was pleasantly happy with this color. It stood out to me the most, compared to all of the colors. The formula is pleasantly good and easy to apply. This is two coats sealed with top coat. I had no idea what design I wanted to do over this color, and I thought why not some florals. 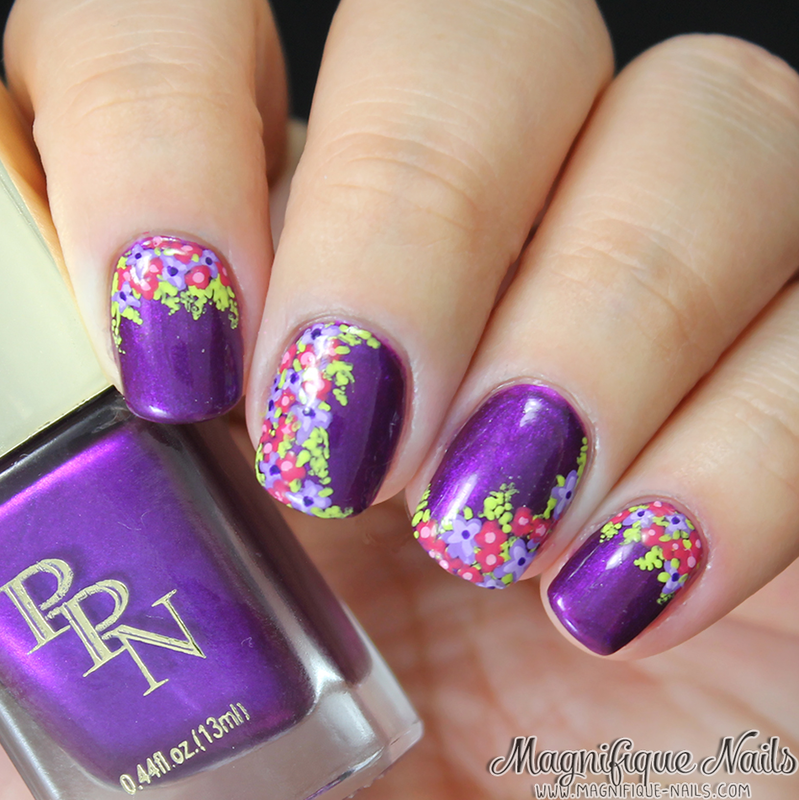 I love floral designs, especially on a purple base! I used acrylic paint for the florals. Overall all of the colors and formal are on point. I was expecting for each polish to be different. Nonetheless, they were all easy to apply, especially without and streak-age. Pink Princess Cosmetics retails through there site here for $7.00 each.